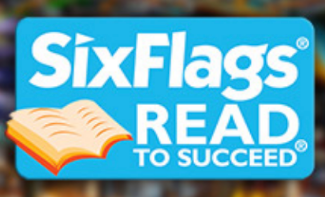 Earn a free ticket to Six Flags by participating in the Read to Succeed Program! All students have been given a form and should begin reading and logging their time now. Forms are due back to teachers February 21, 2019. During that time students should log at least 6 hours of reading.